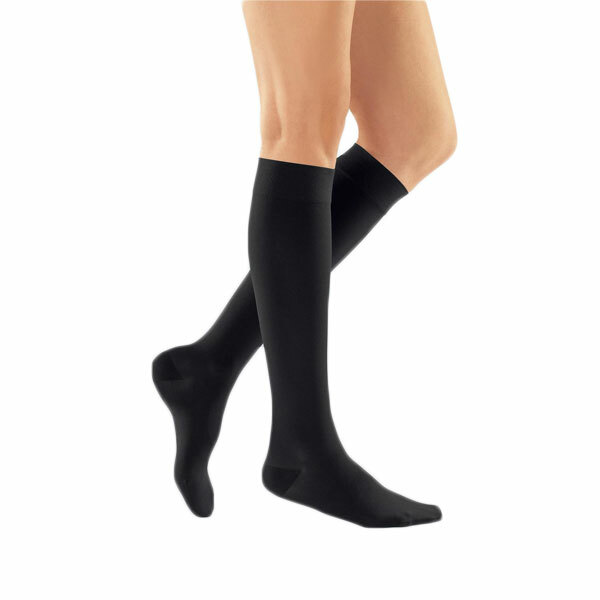 MJ-1 Metropole Knee High Compression Stockings provide great relief and comfort to your feet and leg while adding great new appealing stockings selections in your wardrobe. 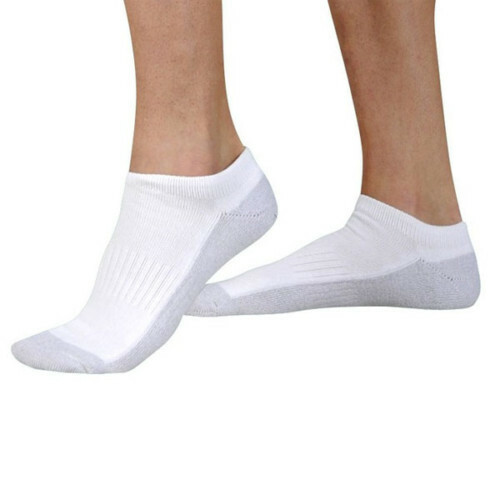 These stocking apply mild gradient compression ranging from 15-20 mmHg that can reduce pain in your leg and feet. This mild gradient compression can increase circulation. These MJ-1 Metropole Knee High stockings are designed aesthetically and efficiency for the women who look for style and efficiency in their stockings selection. These knee high compression stockings can alleviate your sufferings from lymphedema, edema and venous insufficiency. MJ-1 Metropole Knee High Compression Stockings Clima-Comfort technology keeps your feet and leg dry and fresh all day long . Clima Fresh technology keep all bacteria away from your feet and legs. In addition to numerous therapeutic benefits, these stockings have a stylish look.